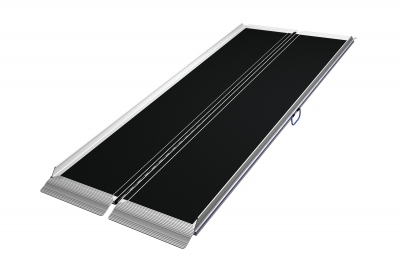 We have separated our extensive selection of wheelchair ramps into a number of simple categories to make it easier to compare ramps of a similar nature. 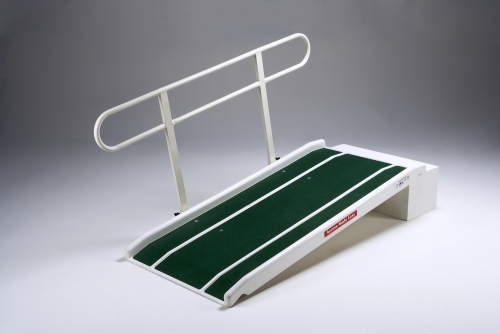 The ramps are categorised by their design. 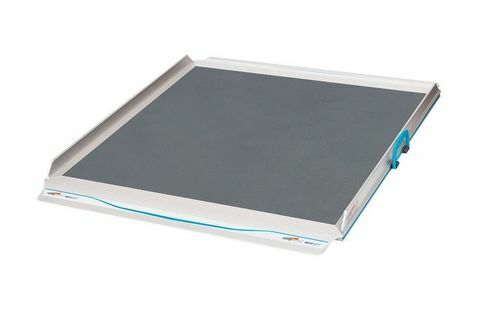 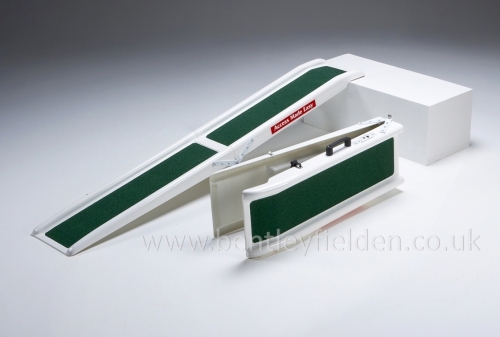 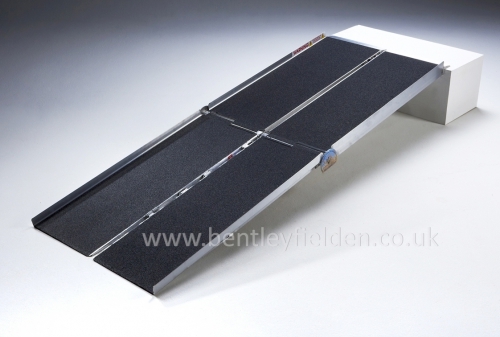 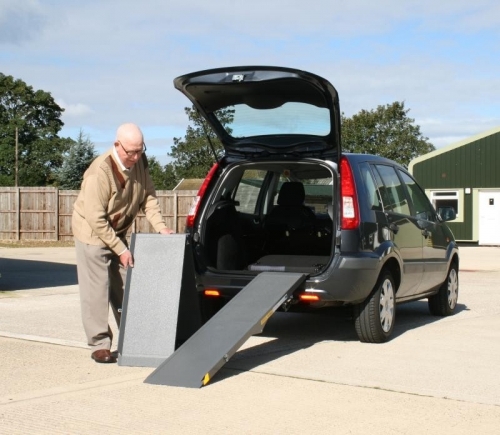 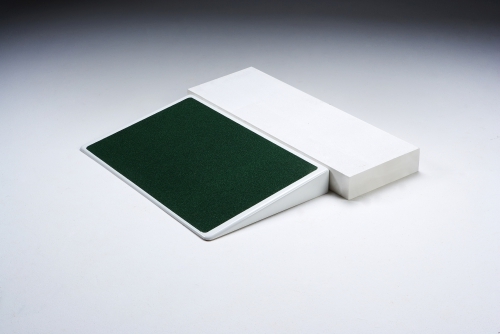 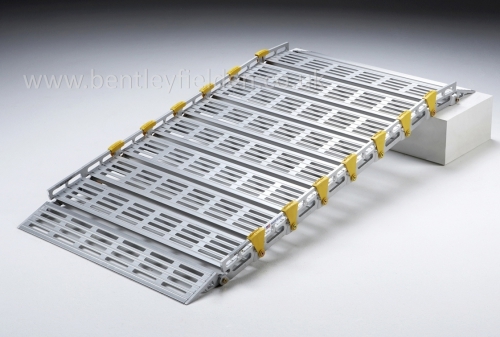 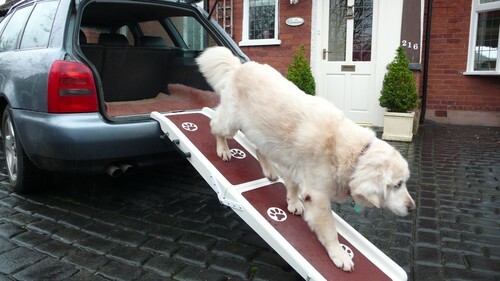 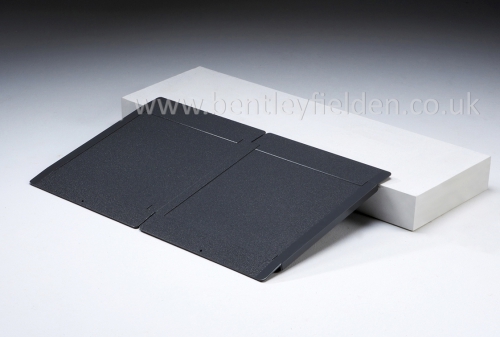 If you would like to discuss any of the ramps on the website, please call us on 0800 612 1140 for more information.